Easy to remove or reposition cleanly once applied. 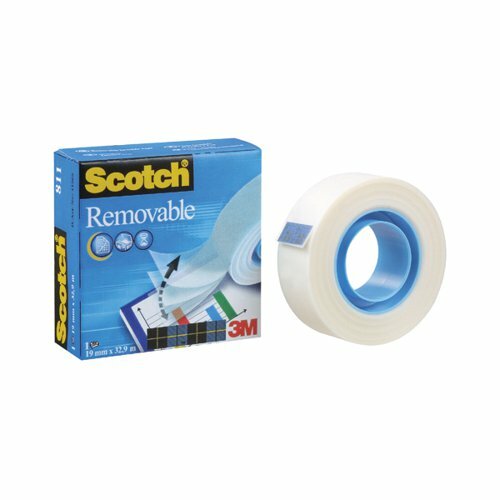 Features a unique adhesive that holds paper securely. Invisible when applied and can be written on. Does not ghost when photocopied.